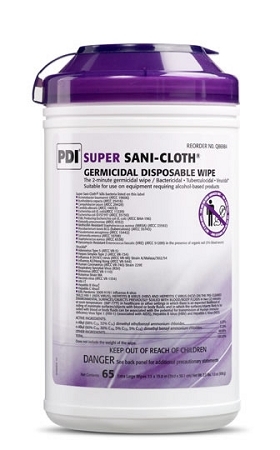 Super Sani-Cloth® has been and continues to be a proven and trusted product in healthcare. Perfect as a housewide solution in your facility, and on your high touch, non-porous surfaces. The fast contact time allows for quick room turnover. 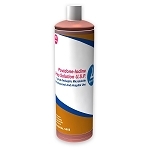 Compatible with a broad range of surfaces and equipment found in healthcare environments. Meets CDC, OSHA, and CMS Tag F441 guidelines. WIPE ENHANCEMENT: Thick, strong wipe material has high fluid capacity and is more pliable to get into crevices and difficult corners of equipment.